The 777F is Boeing’s all-freight version of the 777, and is most similar in design and dimensions to the 777-200LR. 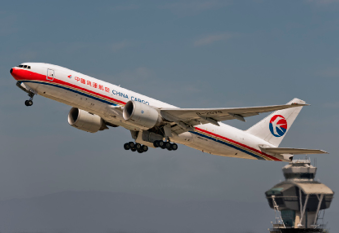 At its maximum payload of 103,000kg, the 777F has a range of approximately 5,000 nautical miles, and this has made it an effective replacement aircraft for older freighters such as the 747-200F and MD-11F. In service since early in 2009, 120 freighters have been delivered to airlines with 40 unfulfilled orders. 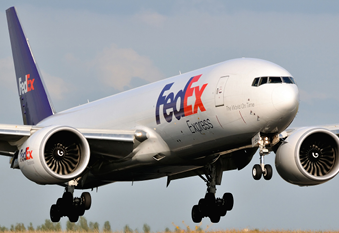 Primary operators of the 777F include FedEx, China Southern Cargo and Emirates Sky Cargo.